Have you been on the hunt searching cars for sale Springfield Ohio? Do you want to find a dealership that has a variety of vehicles at affordable prices? Then stop by and see us at 56 Auto Sales London. Are you on a budget and looking to save some cash on a used car? 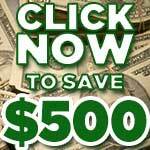 Do you want to find cars for sale for under 5000? 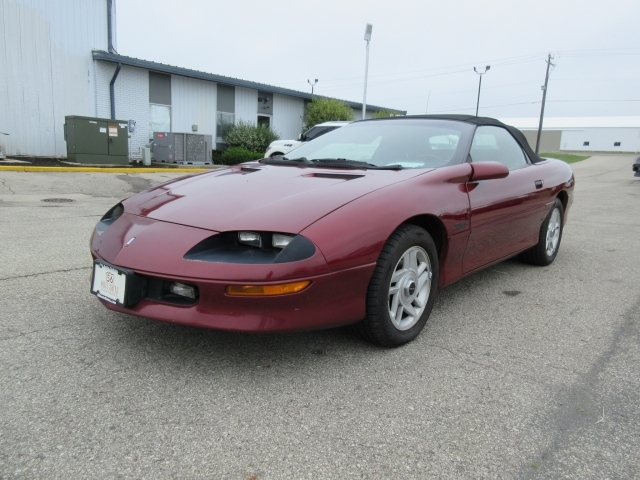 If you do, then you can find an assortment of vehicles for sale for under 5k here at our dealership including this 1995 Chevrolet Camaro which is Maroon in color on the exterior, Black Fabric Interior, and has a 4-speed Electronically-controlled Automatic Transmission with an impressive 8 Cyl. Engine. This Chevy Camaro is a convertible, and if you like to cruise in a cool car with the wind in your face, then this is the car to stop by and see. It can remind you of younger days when you used to see these cars out on the road, or maybe a friend of yours owned one. Perhaps you want to buy a car like this for your teenager, or high school graduate? If you are looking for cheap coupes for sale, and that also comes with a clean carfax and is ready to drive off this lot today then this car you will for sure want to come by and take a look at and test drive! We have all types of vehicles for sale at our dealership from work trucks to Golf carts and everything in between, but if you are in the market for a used car, we have them ranging from 5k and up. Whether you are searching for a vehicle for yourself, or maybe you have a teenager that just started driving, and you want them to have their car, come to see what we have for sale here at 56 Auto Sales. Whether you favor an SUV or a bigger car for the family or for going out with your friends, and you need more room for everyone even if you need a commercial truck for work, or you if you want a golf cart to drive at the course. One of these vehicles, such as a golf cart is under 5000. 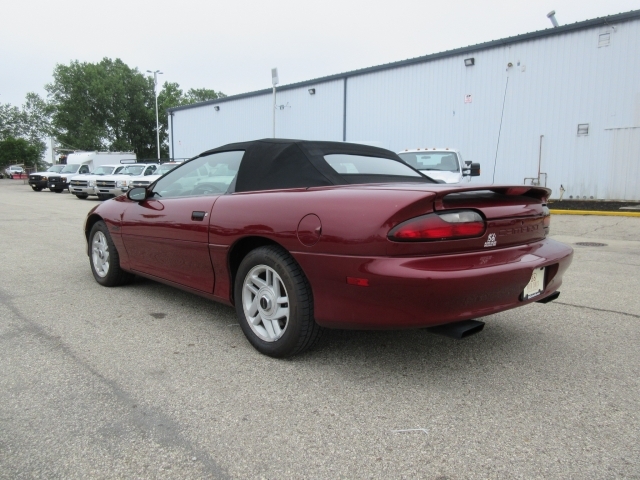 When searching for used car dealerships in Springfield Ohio, stop by and see what all we have for sale such as this 1995 Chevy Camaro. Whether you want something like a coupe, sporty, an SUV, minivan or truck, you can find all of these vehicles at our dealership. Come by our dealership today and take a look at all the used cars near you that we have for sale here at 56 Auto Sales. You will get to see a diversity of vehicles at our dealership, so there should be no trouble finding one that best suits what you want. If you are interested in the Camaro or any of the vehicles, we have listed on our website stop by and talk to someone on our sales team and let us get you into that car you want today.